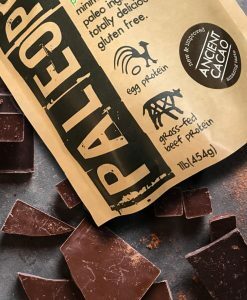 PaleoPro.com currently ships within the Continental USA for a flat rate of $7.99. Most orders will go out next business day. 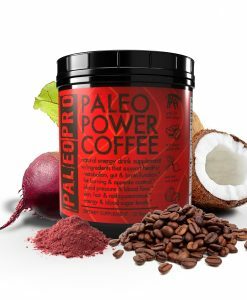 Orders may ship USPS, FedEx, or UPS at PaleoPro.com’s discretion. Tracking for you order will be available through your account after shipment. Shipping is non-refundable unless an error has been made with your order on our end.